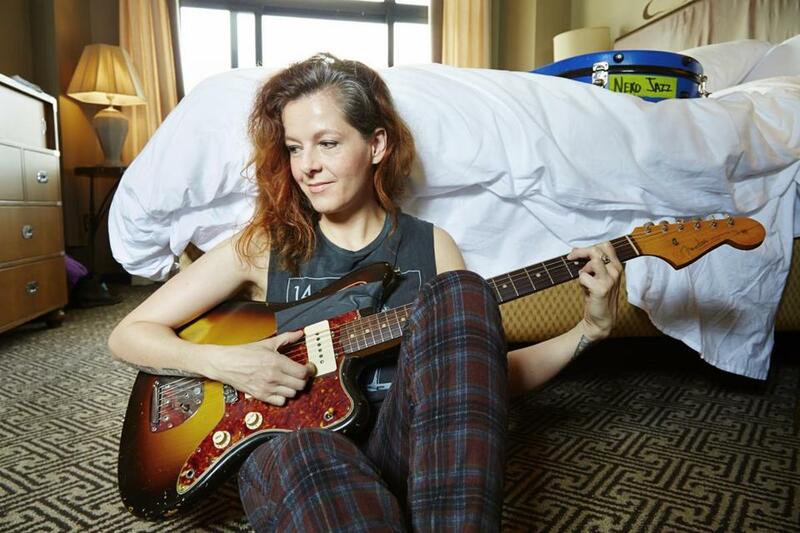 Neko Case plays Royale on Jane. 24. LUDOVICO ENSEMBLE In this free concert, soprano Jennifer Ashe and cimbalom player Nicholas Tolle perform two pieces by local composers for the unusual combination — Marti Epstein’s Gnostic cantata “Mary Magdalen” and Andy Vores’s “Hard Songs.” Jan. 24, 8 p.m. Seully Hall, Boston Conservatory at Berklee.